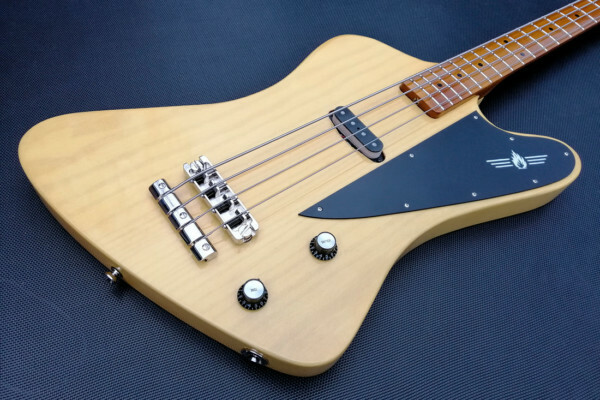 This week we’re taking a look at the Sniper bass by 3G Handmade Instruments. Made in Italy, the bass was designed for portability while keeping a full size bass experience. 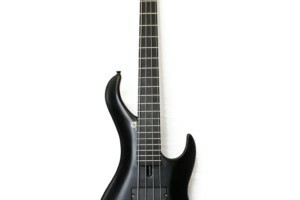 Standard features on the bass include a 34-inch scale, an alder body with a set ovangkol neck, and an ebony fretboard. 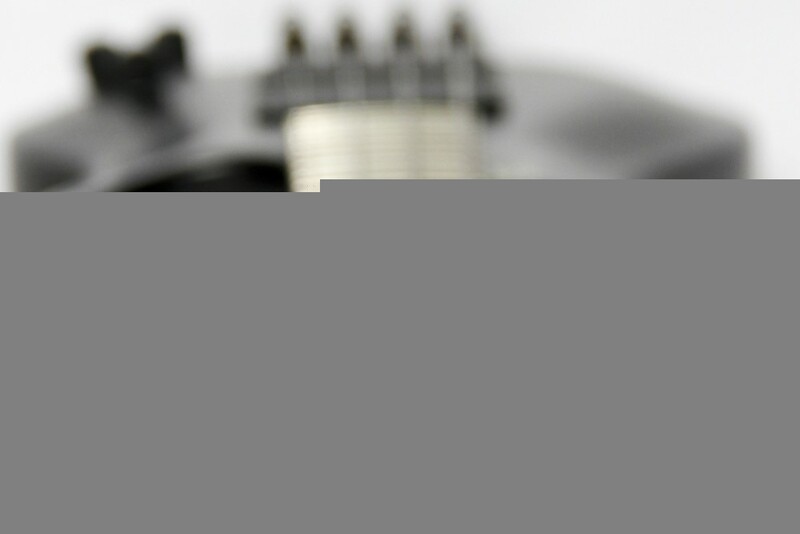 It utilizes a T4M headless black bridge tuning system and Tesla pickups. For more, check out the 3G Handmade Instruments website. These instruments are very bad. Yeah, you need to elaborate. What are your issues? Do you own one, or did you own one? What exactly didn’t you like about them? Sorry for my english. I had one but another model, not tuned one note, my luthier moved the bridge and improved, he was miscalculated. Also he had a rosewood saddle it replaced by bone. You ever saw a rosewood nut?. I have pics if you want to see it, but here you can not attach files. Julio I’m not an advocate of my luthiers here in Modena (I don’t get paid by Liuteria 3G, this is a free endorsing :) ), but it seems really strange they miscalculated the bass measures. I never tried a Sniper but I tried their other full scale model (Phoenix): it was a perfect built bass and was really good to play! Ok, so the clip is with EMGs, the pic shows SDs, are there any sound clips with those “Tesla” pickups? Good point. I guess that means the electronics are customizable. If the Teslas are standard though, then I guess those sound clips would be nice to actually have. I like the light weight idea with my spine problems. I couldn’t play like that on my shaky string bass if I practiced for 20 years , Girogio is really good or should I say he is excellent. Its aggravating but it is what it is so I adapt and get by. I take full blame for rushing out and buying this bass not knowing what I know now. 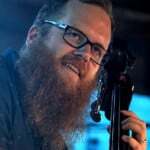 I would never judge a bass from other comments till I played it for a week. 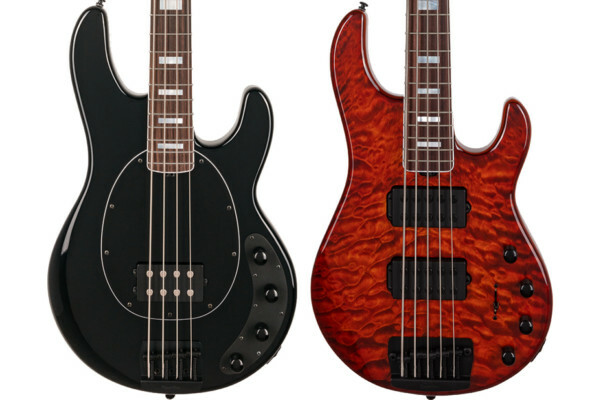 This bass looks solid and well made. Jeremy I’m okay if you consider living with never ending , drive me nuts , I cant sleep , wake me up every morning , all day pacing keeping my hands busy so I don’t think of the chronic pain that I’ve had for 18 years now okay , but thanks for asking. Somehow over the years I’ve learned to live with it but its wear’s me down awful fast. I just keep on my bass and separate myself from the world around me and that’s how I get by. Show me the back of the neck heel! 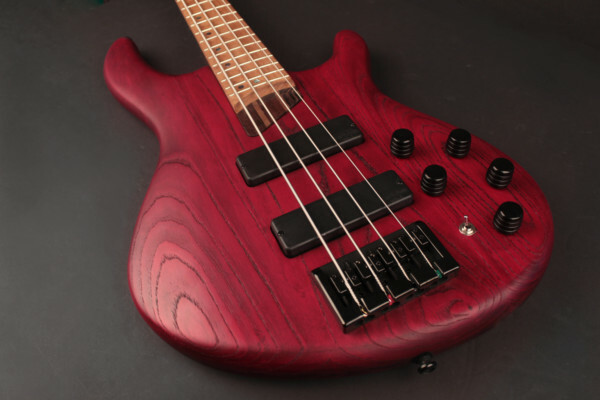 Why do so many manufacturers/luthiers neglect to photograph that region of their instruments? Nice looking bass. Would like to be able to play like the demo artist!